As it is getting dark much earlier now, we had a special assembly to remind the children about dressing brightly to keep them safe on the way to and from school. Josh (from Solihull SWITCH) showed how some materials reflect light and how clothes and bikes can be adapted to make them more visible to motorists. 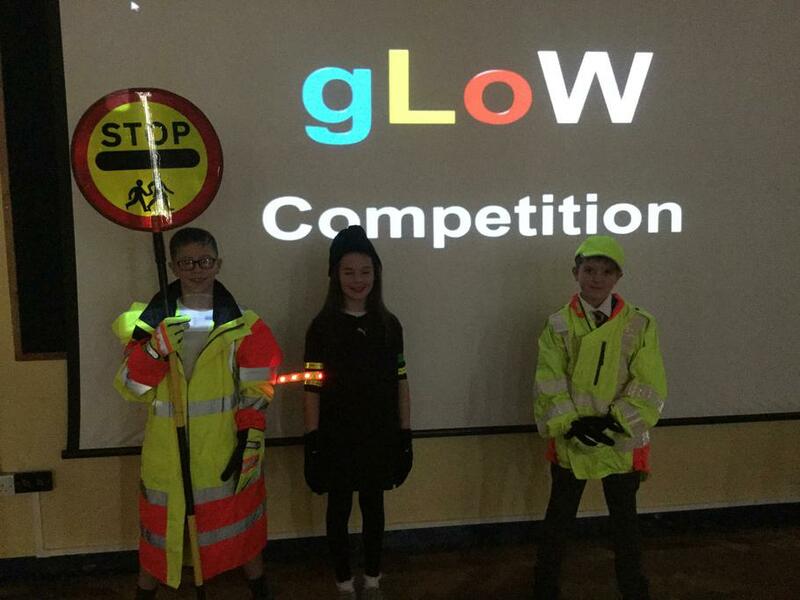 Look out for our GLOW competition letter. Our children have been asked to design a piece of clothing or a bag that has good visibility and have the chance to win reflectors, lights, bright slap-bands and other prizes.